Mr. Jackson joined the firm in 2003. 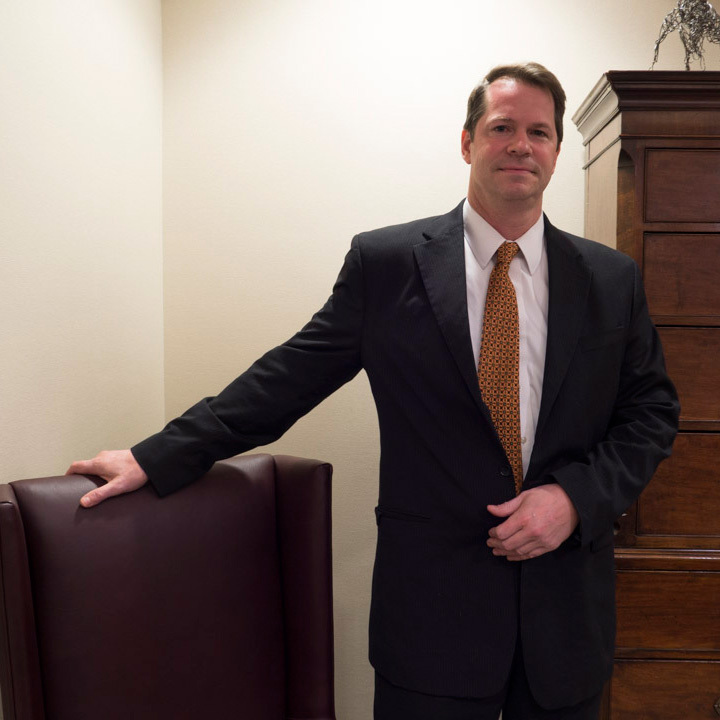 His practice focus is on the defense of insurance and corporate clients in both federal and state court. He also represents numerous daycares, nursing homes and behavioral health centers throughout the state of Kentucky. Prior to joining Boehl Stopher & Graves, LLP, Michael had his own practice and worked with the Louisville Metro Public Defenders Office. Mr. Jackson is admitted to the U.S. District Court of Kentucky (Eastern and Western) and the U.S. Sixth Circuit Court of Appeals. Mr. Jackson is a member of the Kentucky Bar Association and Louisville Bar Association.